Some fascinating facts on Bitcoin! Bitcoin has been around for less than a decade but it is already changing the way we look at traditional money. Taking away our reliance on centralised authorities controlling the worth of our money, it creates a new world of anonymity, security, and digital innovation. 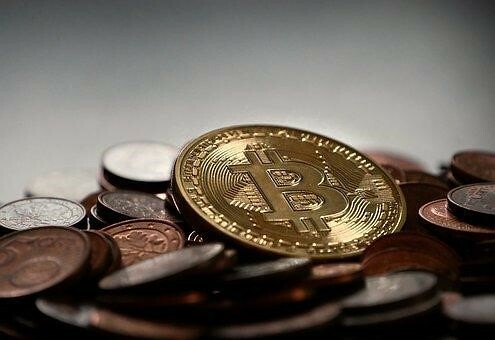 In today’s world, Bitcoin can be used for everything from charitable donations, to online shopping, to Bitcoin sports betting! But how much do you really know about this phenomenon? 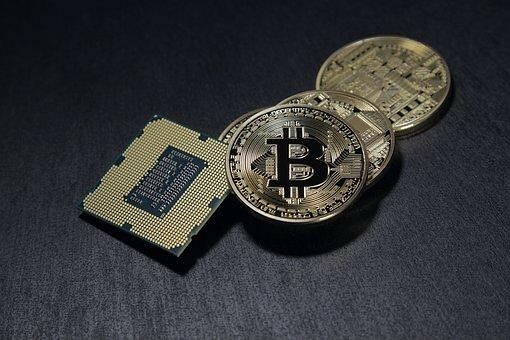 Read on to find out some amazing facts about Bitcoin! Bitcoin was invented by Satoshi Nakamoto (which is a pseudonym of the creator’s name) in 2008. To this day, no one knows the true identity of its inventor and it is the subject of much deliberation and speculation. On average, there are 3,600 Bitcoins mined every single day. The first Bitcoin transaction was of 100 BTC and was between Satoshi and Hal Finney on the 12th January 2009. The creator has said that the last Bitcoins will be mined in 2140 as the maximum number of Bitcoins that can ever exist is 21 million. Each Bitcoin has a detailed digital history which means it is very difficult to fake. There are 31,000 lines of computer code that go into Bitcoin. In 2013, a Brit names James Howells accidentally threw away a hard drive with £4.6m worth of Bitcoin stored on it. It was never retrieved. Norweigan, Kristoffer Koch bought some Bitcoins for $17 and then forgot about it. When he remembered, he had bought it, it was worth $827,750. Vancouver is home to the world’s first Bitcoin cash machine! Thailand became the first country in the world to outlaw Bitcoin, in 2013. $7 is the least a Bitcoin has ever been worth and the most is $1250 which it reached in November 2013. Lamborghini became the first car manufacturers to accept Bitcoin in exchange for cars. In Holland, you can buy pizza using Bitcoin! In 2012, a convenience store in Manchester started accepting Bitcoin. You can also use Bitcoin to travel into space with Virgin Galactic. Dating website OKCupid also accepts Bitcoins as payment for its services! One of the most important factors about Bitcoin is that you cannot reverse a transaction, nor can you be forced to pay. This makes is more secure than more conventional ways of paying. If you lose your Bitcoin, you can never get them back! Whether you keep them on a hard drive, or in a digital wallet, once that device is lost or crashes, your Bitcoin are gone forever! So, there is a roundup of lots of interesting facts and figures to do with Bitcoin. Now we hope that you feel you are armed with the knowledge to make a decision as whether or not to have a dabble in the world of digital cryptocurrencies!